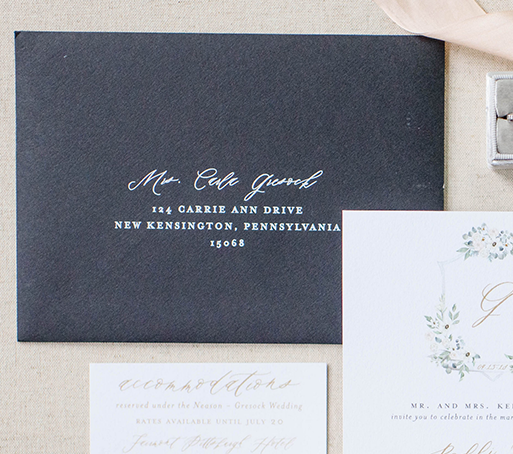 The Finishing Touches - Pittsburgh Luxury Wedding Invitations | Blush Paper Co. The details make all the difference. Along with giving your guests the who, what, when, and where of your wedding, dazzle them with artistic embellishments that can be woven throughout your custom invitation suite. Painted edges on white paper, white ink addressing on dark envelopes, watercolor illustrations, and silk ribbon are just a few of the special features that you can add to your stationery. Watercolor maps: Show off your city’s special destinations with a custom illustrated watercolor map. Wax seals: Add texture and tradition to your invitation or envelope with a custom wax seal in your choice of design and color. Ribbon or belly bands: Tie your suite together with one of our luxurious silk ribbons. 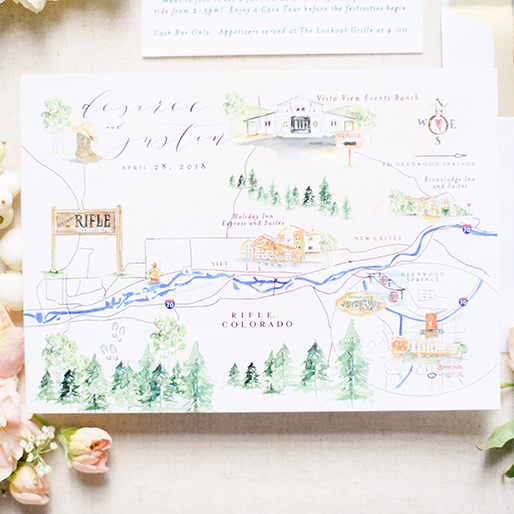 Turn a cityscape or map of your wedding location into a custom envelope liner. Create a custom pattern that coordinates with your invitations or pick a metallic hue to compliment your foiled invitations. Choose a pattern, choose your colors, and create something one of a kind for your guests to see. Envelope liners are a gorgeous way to inject color and artistry into your envelopes. We digitally print custom liners on 100# text weight acid free paper. Mix traditions and trends effortlessly by pairing calligraphy with gorgeous matte or metallic ink. 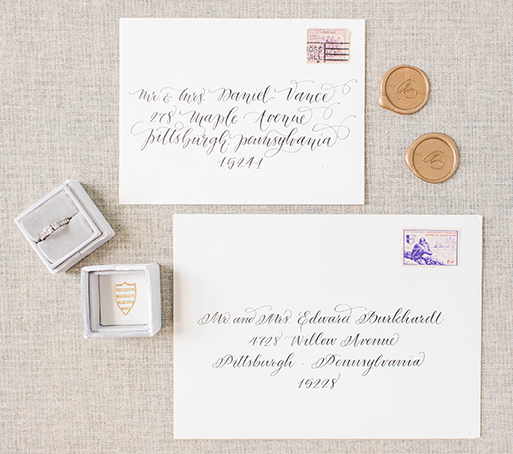 We work with the most talented calligraphers in the industry, bringing you the most beautiful hand calligraphy detailing for your guest addressing. Choose from different typography styles and ink colors that go best with your invitation set and style. Digital address printing is a beautiful option when it comes to guest and return addressing on envelopes. You can match the addressing to your invitations so the fonts are cohesive. 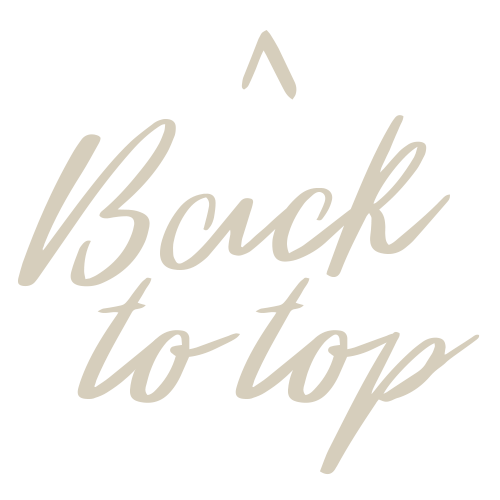 Consider using white ink on dark envelopes, or black ink on lighter envelopes. The choice is yours!